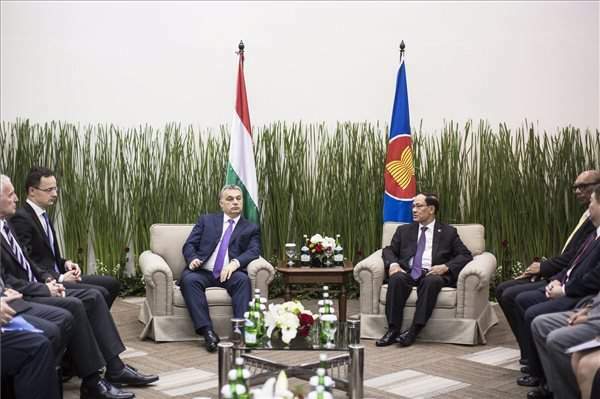 Budapest, February 1 (MTI) – Prime Minister Viktor Orbán held a meeting on Monday with the Secretary-General of the Association of Southeast Asian Nations (ASEAN) Le Luong Minh in Jakarta, press chief Bertalan Havasi told MTI. 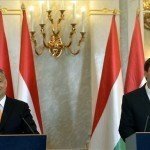 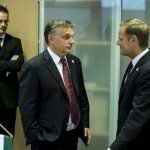 The parties discussed the various challenges facing the European Union and ASEAN, and Orban assured the secretary-general that ASEAN could count on Hungary as the country is “open to free trade and regional economic cooperation”. 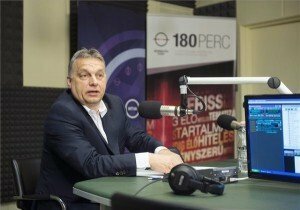 Orbán said that Hungary was especially competitive in education and culture. 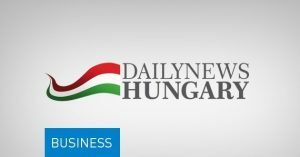 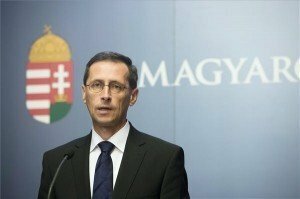 The prime minister also gave a speech on Monday at an Indonesian-Hungarian business forum in Jakarta, recommending Hungarian business opportunities to participants.